Our priority is ensuring each client receives proper treatment for the exact substance they are trying to overcome. 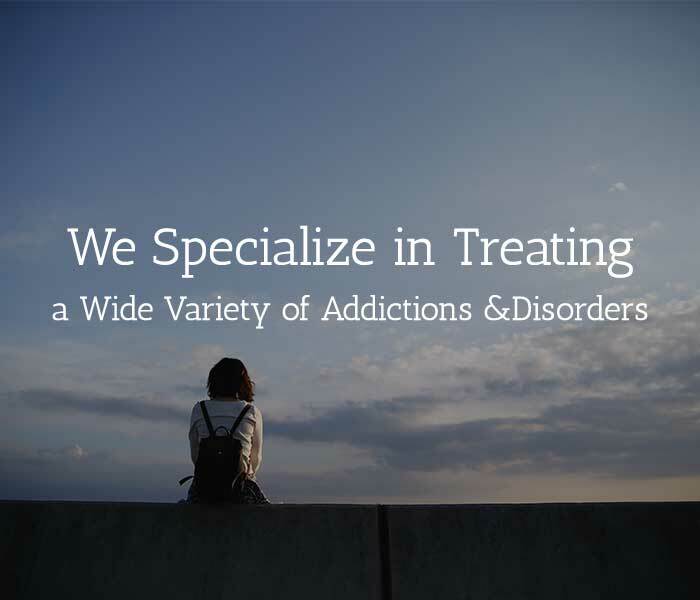 Sunsets Recovery specializes in treating a wide variety of addictions and disorders. During the admissions process all clients are assessed resulting in the strengths, needs, abilities and preferences of each client, ensuring they receive proper treatment for the exact substance they are trying to overcome. 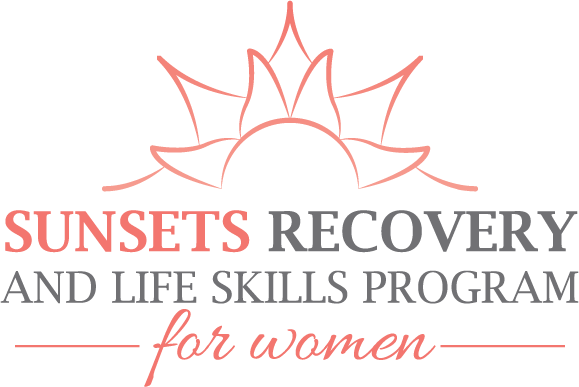 We employ a staff of nearly all women who are trained in the field of women’s addiction. Our experienced clinicians will assist women in identifying underlying beliefs and self-destructive behaviors, which no longer serve them.